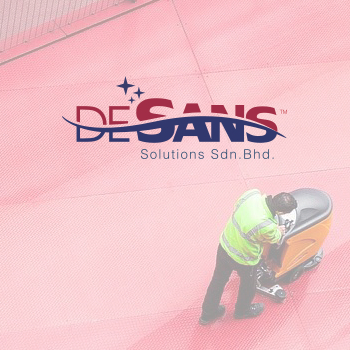 DESANS SOLUTIONS SDN BHD (Registration No. 1146147-P) is proudly a Malaysian company with paid up capital of RM 200,000 that have strong genuine passion for research, innovation and creativity in the chemicals manufacturing industry. WOULD YOU LIKE TO BE OUR'S SALES AGENT? As a DESANS SOLUCTIONS sales agent you will represent our brand in your area and use your strong retailer connections to expand our brand reach. If you are interested in working with us, Send Email or Whatapp to Us and We look forward to hearing from you!